According to The Wall Street Journal, Netflix is trying to initiate negotiations with cable companies like Comcast and Suddenlink Communications to integrate a streaming app in their set-top cable boxes. It will be interesting to see how this plays out given that cable companies have been worried for years about streaming services stealing viewers. Netflix has never had this type of partnership in the U.S., but they recently forged one with Virgin Media in the U.K. in which customers still subscribe to Netflix separately, but can log in through their cable box to stream on their TVs. The type of deal being discussed for U.S. companies would bring cable boxes one step closer to acting like smart TVs or digital receivers. 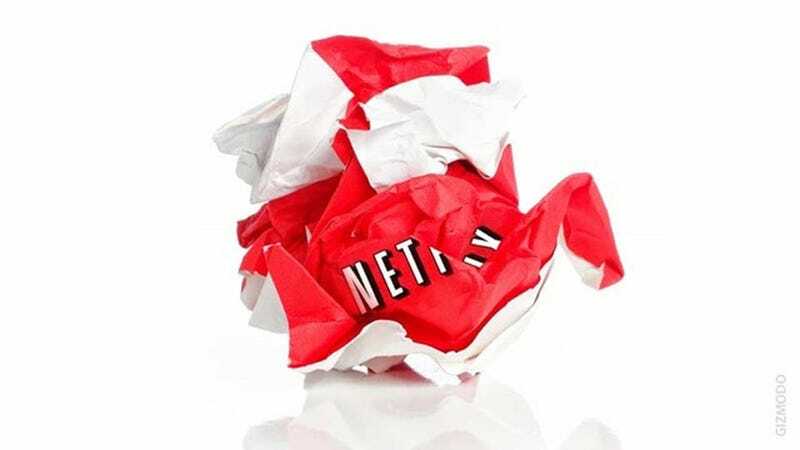 Apparently one concern the cable companies have is Netflix's stipulation that cable boxes integrate special streaming protocols as part of the Netflix Open Connect program, and that certain Netflix servers be allowed to connect to cable providers' networks. The cable companies seem to be reluctant because they don't want to set a lenient precedent in case they partner with other streaming services in the future that have demands of their own. But Netflix is adamant. The Wall Street Journal also points out that Netflix no longer has ultra-restrictive agreements with entertainment companies about how and where they can stream content. It appears that Netflix intentionally negotiated away from these types of agreements to free the company up for partnerships, in addition to gaining general flexibility.